The CoD Endowment will be going on a week-long tour of bases in Kuwait and Germany. Activision Blizzard’s Call of Duty Endowment will be embarking on a week-long tour of Germany and Kuwait to bring the FPS game’s latest installment to U.S. service members. 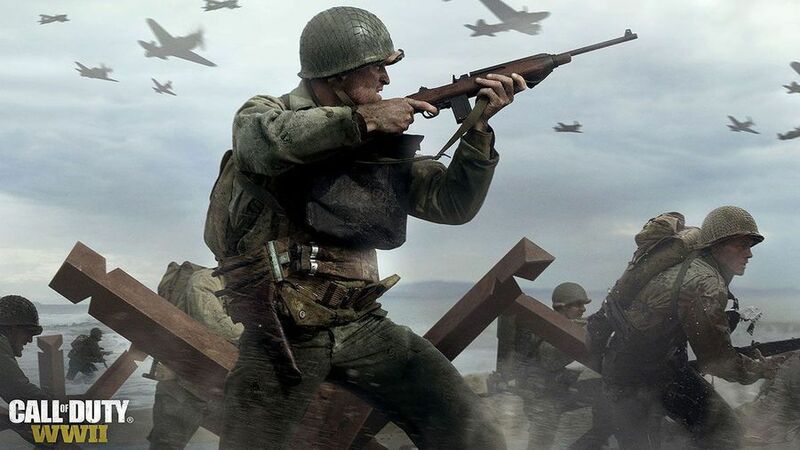 In a partnership with the United Service Organizations (USO), troops in both Germany and Kuwait will be given the opportunity to play the upcoming Call of Duty: WWII DLC map pack, The War Machine. The Endowment and USO will be setting up gaming stations at a variety of bases, allowing active service members to play with friends and family back home. “We’re honored at the opportunity to meet the troops, to play with them and share our appreciation and gratitude for their service directly,” the Call of Duty Endowment’s executive director Dan Goldenberg told Dot Esports. Although it’s not the Call of Duty Endowment’s first cooperation with the USO, which brings famous athletes and entertainers to U.S. troops abroad—this will be the first instance of the Endowment going on tour to bring Call of Duty to active service members. Founded in 2008 by Activision Blizzard CEO Bobby Kotick, the Call of Duty Endowment aims to provide veterans with a path back into the workforce, and works with a number of other outreach organizations. While it may seem ironic that Call of Duty, a franchise that features graphic violence, is being used as a means to provide entertainment to on-duty soldiers, the Endowment has helped more than 40,000 veterans get back into the workforce. It’s also no secret to Goldenberg that U.S. service members enjoy the popular FPS franchise. “We’ve heard from a number of reports from troops sharing stories of playing Call of Duty, so it’s an incredible opportunity to have the chance to work with the USO to bring the game directly to service members on-base,” Goldenberg said. The date for the Call of Duty Endowment’s week-long tour with the USO will be announced in the near future.